If you buy individual health insurance through Washington’s Health Benefit Exchange get ready for sticker shock. Rates will go up by an average of 24 percent next year. On Monday, the exchange board certified the plans that will be offered for 2018. The exchange is Washington’s one-stop-shopping site for health insurance where about 200,000 people go to buy their individual coverage. It was created after the Affordable Care Act passed in 2010. Last year, Washington bucked the national trend and held premium increases to under 10 percent. But this year, Washington is not immune to instability in the individual market. 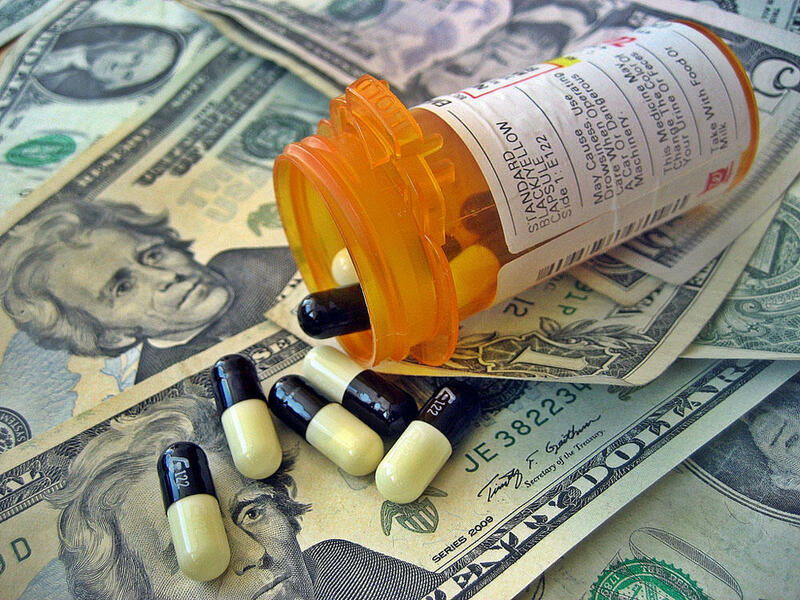 Insurance companies and regulators point to rising healthcare and pharmaceutical costs, as well as uncertainty about the repeal of Obamacare, as factors contributing to the instability. It’s not just premium rates that are going up. So are deductibles. For the most popular silver-rated plans on the exchange, consumers will pay an average of more than $300 a month next year, with a median deductible of over $4,500. Marchand said federal tax credits should take some of the sting out of the higher premiums for approximately 60 percent of exchange customers who qualify based on their income. Federal cost sharing payments can also help defray out-of-pocket expenses. But President Donald Trump has threatened to cut off those payments. If that were to happen, insurance companies would have to pick up the cost sharing and that would trigger a mid-year premium rate increase. Washington Insurance Commissioner Mike Kreidler has already authorized two sets of premium rates for 2017: one based on the federal cost sharing payments continuing and the other in the event that cost sharing goes away. Under that second scenario, premiums in the silver plans would go up 30 to 50-percent. Even as consumers are forced to pay more to obtain insurance, the number of health plan options is dwindling. Last year, insurers on the exchange offered 98 qualified health plans across Washington. This year they’re offering 41 plans statewide. But in more than half of Washington counties, only one or two plans are available. Kreidler, the insurance commissioner, has said he will ask the Washington Legislature to take steps next year to stabilize the individual insurance market. That could include implementing a reinsurance program to protect insurance companies against higher-than-expected medical payouts. People who buy individual health insurance in Washington state can expect another round of rate hikes next year. 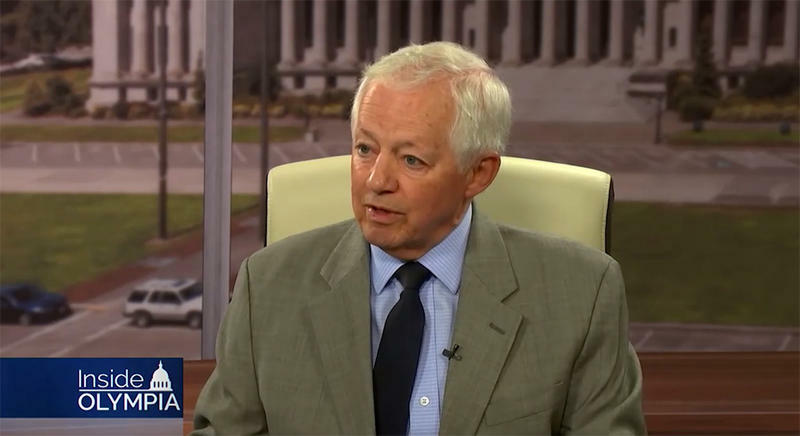 “I’d say double-digit [increases] are almost a certainty,” state Insurance Commissioner Mike Kreidler said in an interview Thursday on TVW’s “Inside Olympia” program. 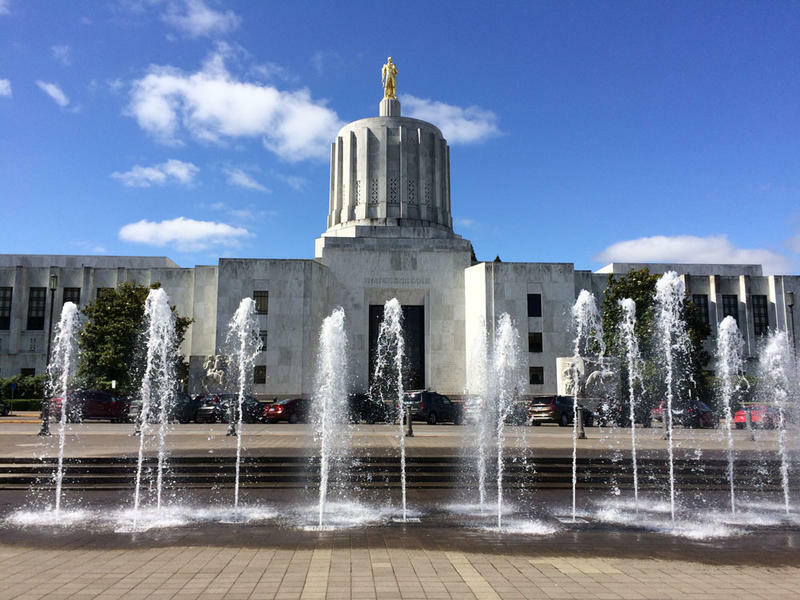 The Oregon Senate voted Monday to extend health insurance coverage to children who are in the country illegally. The $36 million plan would enroll those children in the state's Medicaid program.